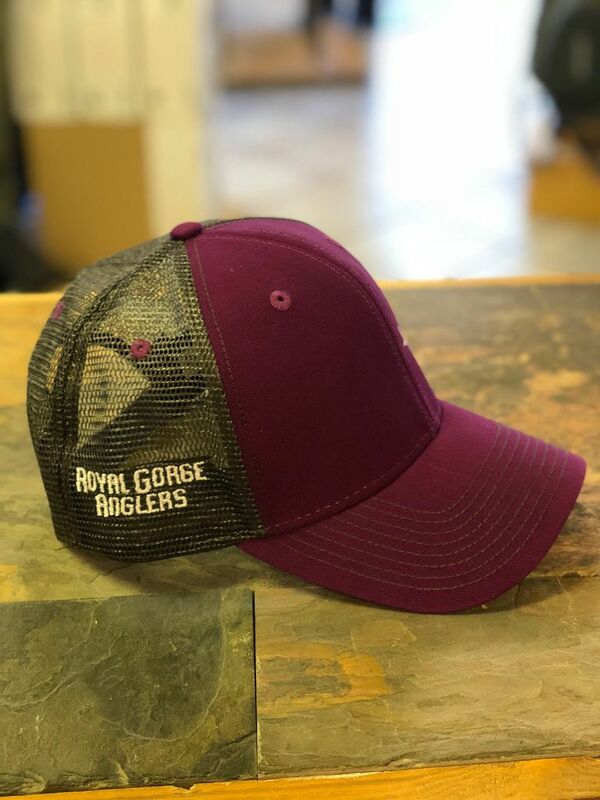 Show your CO and RGA Pride with this awesome trucker!! 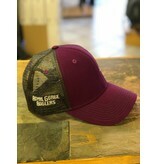 Home / Show your CO and RGA Pride with this awesome trucker!! 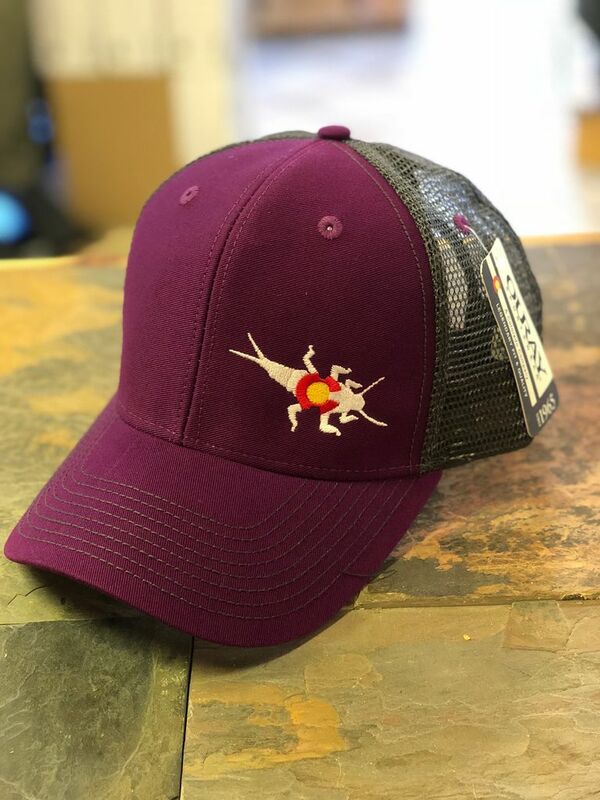 This logo is too cool, and so popular that we brought it back in a full lineup of logo gear for 2017! 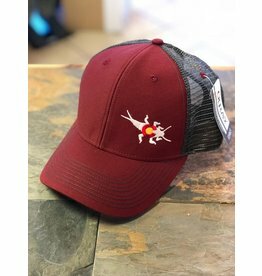 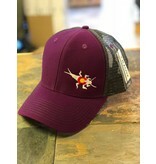 Show off your CO Fly Fishing and USA pride on this great/ durable trucker hat! 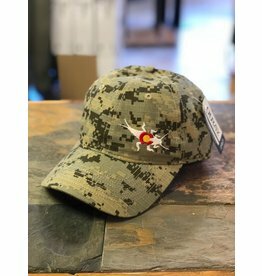 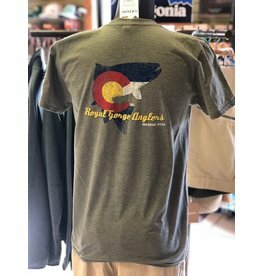 Show off your Colorado pride with this great t-shirt. 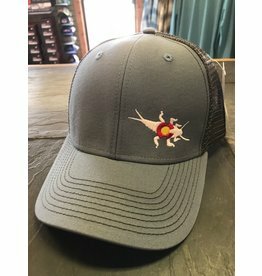 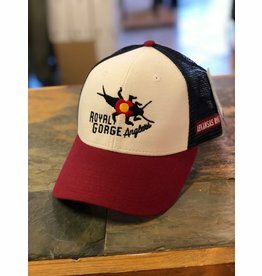 Royal Gorge Anglers stonebug logo on the front, and the awesome topo trout on the back! 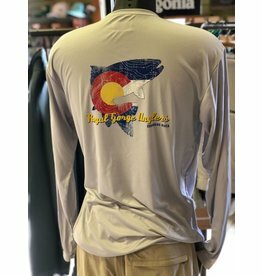 This shirt is durable and beyond soft featuring a preshurnk 65% Poly/ 35% Cotton Heathered Jersey.